Get ready for the most advanced battling robots ever created. Battroborg motion controlled battling robots are here and they are giving you all the power. You control the battle, you control the robot, you control your destiny. 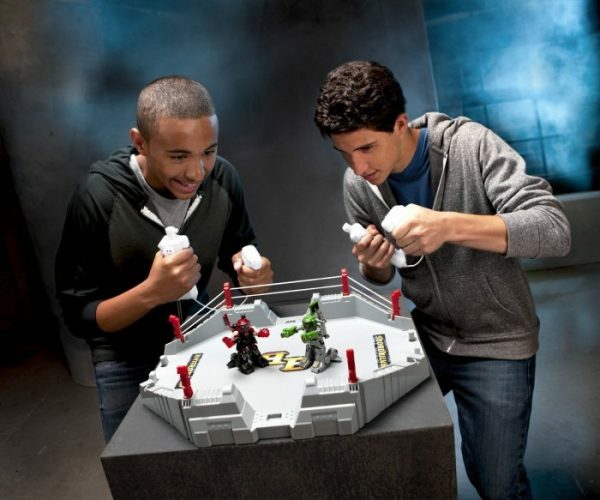 It is time to settle the score and take on your opponent in the 3-in-1 battle arena. Knock out your opponent by serving up five contact punches to the head. Or take your robot to battle boot camp where you can master the art of combat by taking on the training drones. 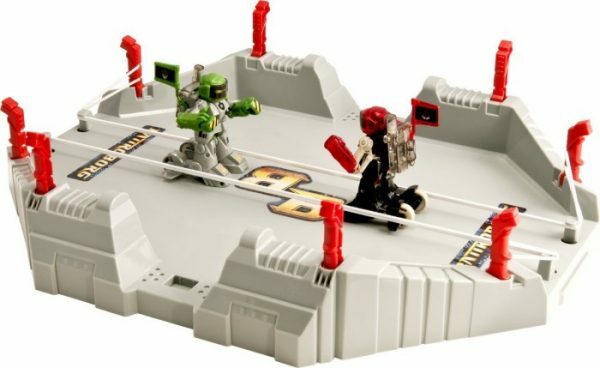 Battroborg’s advanced radio control technology also allows for you to host a Battle Royal where up to 20 robots can battle at one time. The game play continues in auto drone mode where you can battle against a self-activated Battroborg robot for up two minutes.